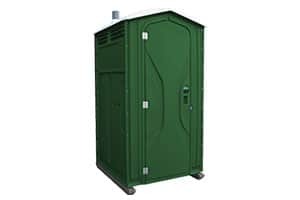 If you need to hire toilets in Royal Wootton Bassett and Swindon then Rapid Hire are perfect for campsites, festivals, converts and much more. 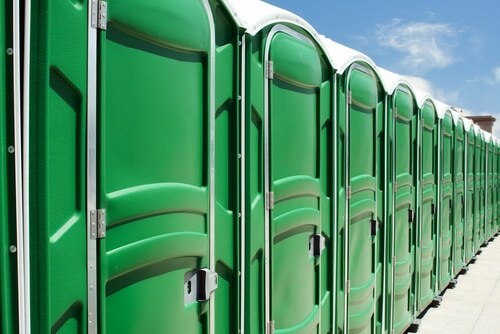 Toilet Hire can be a life saver if you are arranging a large event that is outdoors. 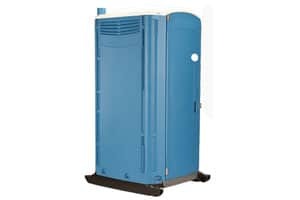 Rapid Hire offer mobile toilets that are perfect for campsites, festivals and many more. 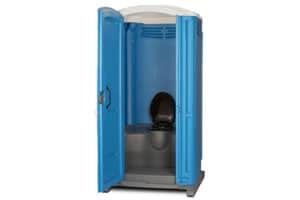 We guarantee a first class toilet hire service, perfectly prepared, delivered and erected where you need it and serviced to the highest possible standards, with not the least problem for you, the user. We are proud of our reputation and you will find us happy to deliver you with the best service possible. 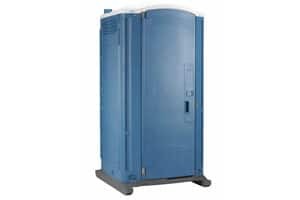 If your event needs to cater for disabled or wheelchair users then we can supply you with a range of disabled portable toilets. These toilets have flat bases, with a larger interior to provide room to manoeuvre. 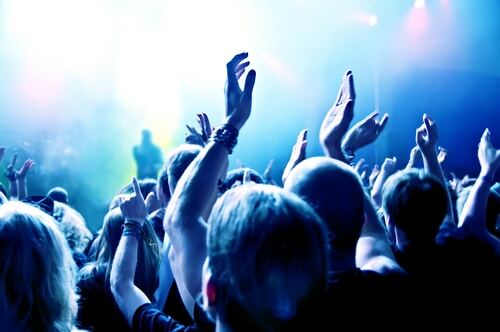 Should you feel that you require any of our services, contact us today. We ensure that all of our toilets have been cleaned and disinfected professionally before departures. We have a range of toilets that are suitable for wheelchair users. 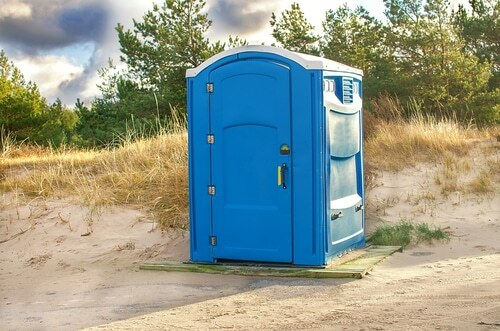 We provide toilets for pretty much every location, campsites, weddings, building sites and many more. Just enquire!